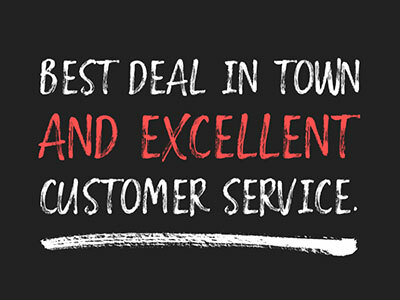 Family owned since 1978, we pride ourselves on our knowledgeable customer service staff. 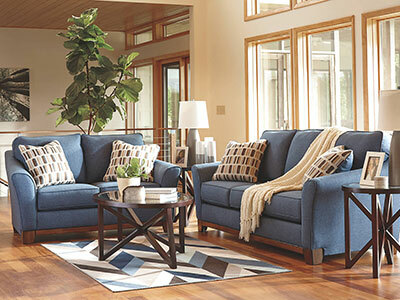 We keep our costs down by buying furniture by the truckloads, and we pass the savings on to you. We also offer same-day delivery with setup and removal, so you can enjoy your new furniture right away. At Furniture Plus you have your pick from an enormous selection of fine and casual furnishings, appliances, electronics, and lawn mowers. We have a whopping 30,000 square feet of retail under one roof. Featuring brands such as Ashley, England, La-Z-Boy, Vaughan, Berkline, Simmons, Whirlpool, JVC, LG, Frigidaire, Sony, and Poulan, we have everything you need, and we do special orders too. 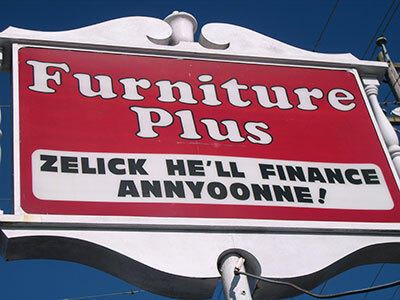 Furniture Plus is conveniently located in Jacksonville, North Carolina, on Business 17 on North Marine Boulevard. Our huge 30,000-square-foot store is open on weekdays from 9:00 a.m. to 8:00 p.m. and on Saturday from 9:00 a.m. to 6:00 p.m. We accept cash, check, and all major credit cards, and we also offer in-store financing.